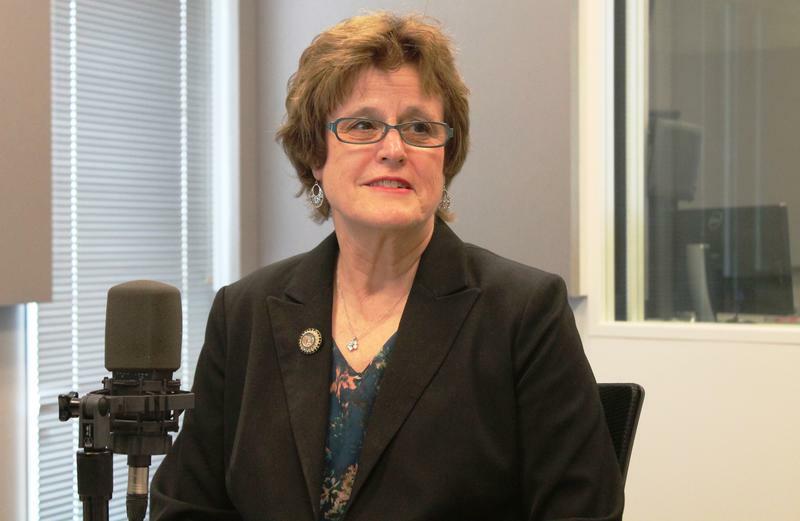 On the latest edition of the Politically Speaking podcast, St. Louis Public Radio’s Jason Rosenbaum and Jo Mannies are pleased to welcome state Rep. Margo McNeil to the show for the first time. The Florissant Democrat was first elected to the Missouri House in 2008. She’s finishing her last few months in the General Assembly’s lower chamber, as she is unable to run for re-election due to term limits. With all the focus on the results of primaries and caucuses lately, it’s easy to forget that it’s the delegates — not the voters — who are directly responsible for nominating a president. Heck, it wasn’t too long ago that being a delegate was more than just a ceremonial honor — it was an invitation to change the course of history. For instance: Venerable Pike County legend Champ Clark looked like the person to beat going into the 1912 Democratic National Convention, only to have that dastardly Woodrow Wilson swipe it away. If not for delegates, Harry S Truman would have been the second Missourian to be president. Dysfunction in government is in the eyes of the beholder. That, in essence, was the upshot of Friday’s Third Annual Ethics Conference at the University of Missouri-St. Louis. What some speakers viewed as dysfunction, others saw as evidence of proper government action – or restraint. Take, for example, the four-person panel of Republican and Democratic state lawmakers, past and present. 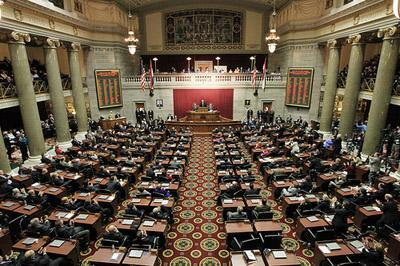 The Missouri House has passed an amended version of a Senate bill designed to lessen the impact of the state's student transfer law. This article first appeared in the St. Louis Beacon, Dec. 4, 2013 - A Missouri House panel that held hearings on education throughout the state this fall says tuition for students transferring from unaccredited districts is too high, making it difficult for those sending districts to make financial plans. 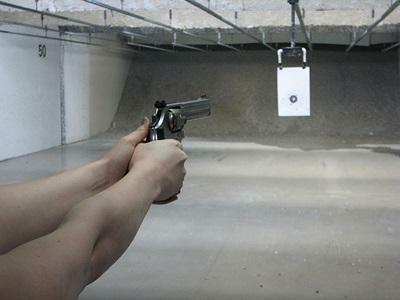 The Missouri House has passed yet another bill that expands the rights of gun owners, less than 24 hours after passing legislation aimed at blocking the federal government from enforcing federal gun laws in the Show-Me State. The Missouri House has passed legislation that would exempt doctors and other health care workers from being forced to perform medical procedures that violate their religious beliefs. The bill re-ignited intense debate over women’s reproductive rights. 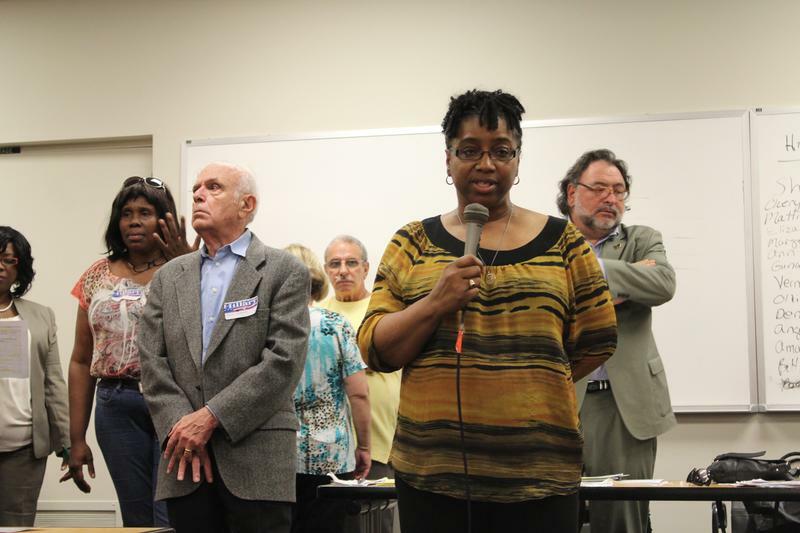 State Rep. Margo McNeil (D, Hazelwood) argued that allowing health professionals to opt out of performing certain procedures could result in a public health threat. 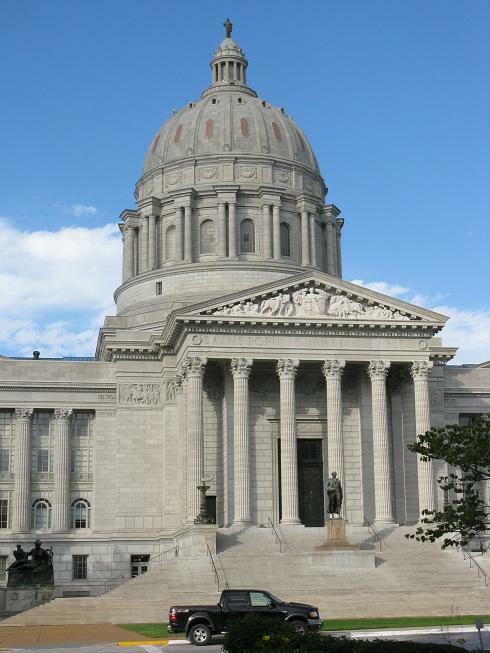 Missouri’s state budget for next year has been passed by the State House. 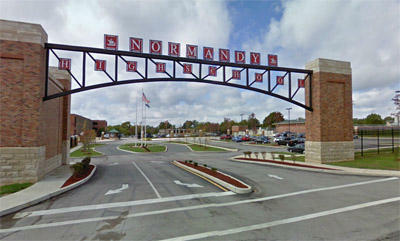 The $23 billion spending plan for Fiscal Year 2012 holds current K-12 funding levels in place while cutting funds for higher education by seven percent. A Missouri House committee has passed a bill that would bar abortions of fetuses deemed capable of living outside the womb. The bill would ban abortions after 20 weeks unless two doctors verify that a fetus is either not viable or is a medical threat to the mother.